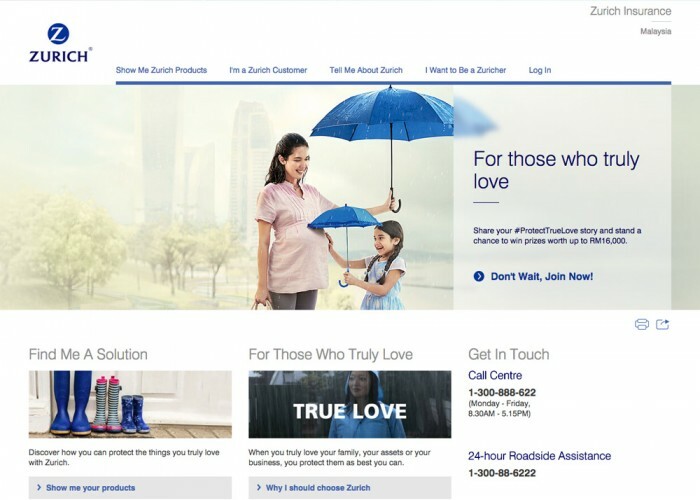 We revamped Zurich.com.my with a new look and feel to provide the best customer UX and UI. It is also SEO efficient and mobile optimized. It helps customers choose their products to their preference taken into account the complexity of understanding Insurance Products.